What a blessing to be able to capture this milestone in your life with Maternity Portraits. 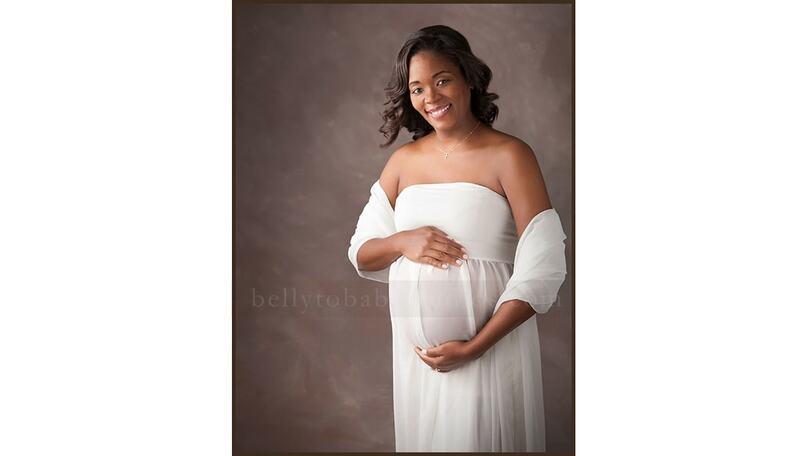 The best time to complete your maternity session is late in your third trimester, usually 28-34 weeks. 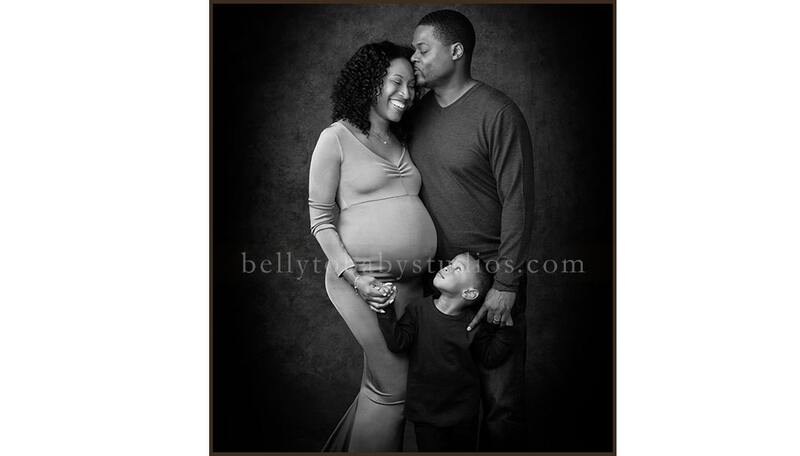 This allows you to capture the fullness of your pregnant form but not be too uncomfortable for posing. If you are beyond 34 weeks; don’t worry. 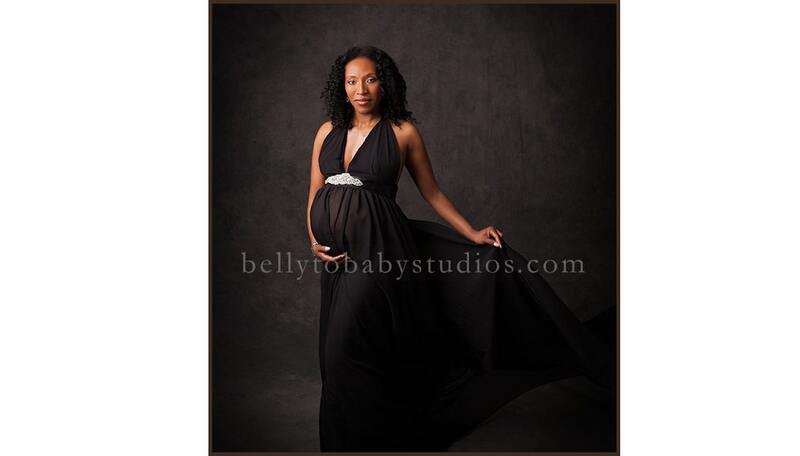 We have photographed expectant moms up until the week of their delivery. Most moms opt for a morning of pampering before their session: hair, nails and make up. We can recommend a nearby salon that will pamper you and properly apply your make up before your session. Then after your session, enjoy a nice dinner out with your special someone to complete your fun day. To learn more about newborn sessions or pricing visit here and please contact the studio at 713.461.2862.